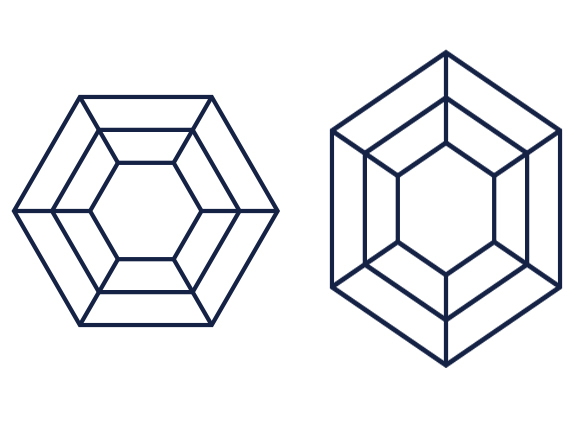 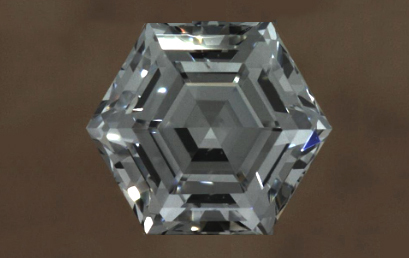 Step cut hexagon diamonds have a facet structure that resembles that of an emerald or Asscher shape. 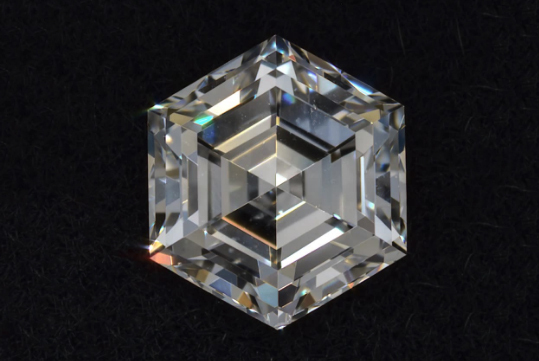 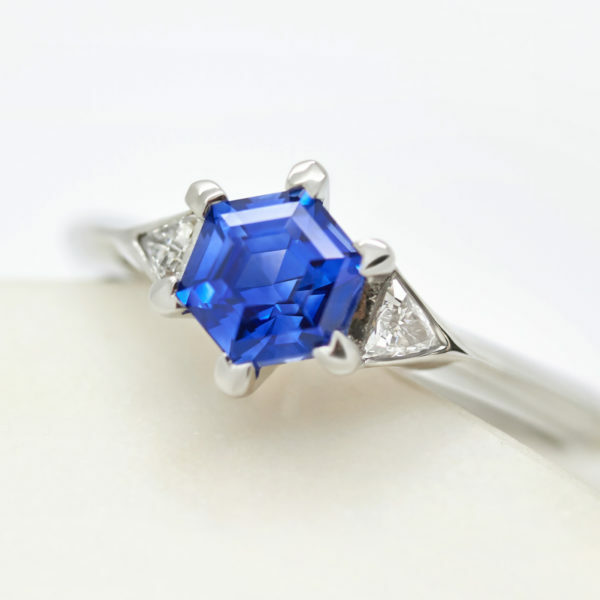 This cutting style features wider, open facets that create an optical illusion known as the “Hall of Mirrors”, in which the flashes of light draw your eye into the center of the stone. 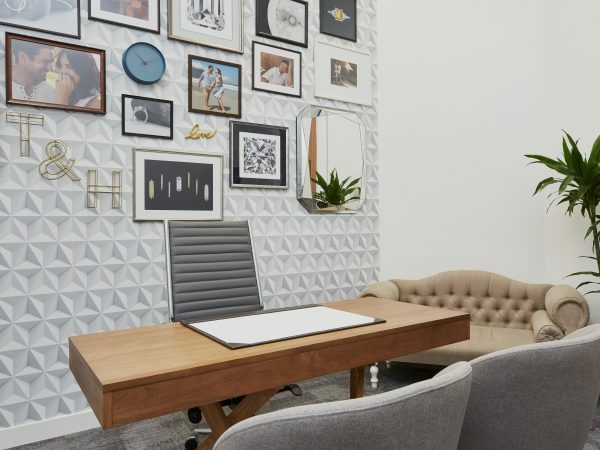 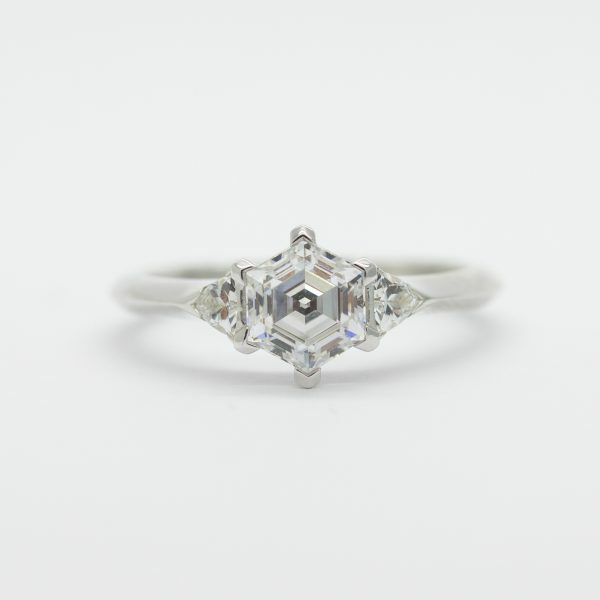 While hexagonal shape diamonds rarely feature in jewelry collections, their geometric and modern aesthetic will attract those looking for something a little unique, while retaining the tradition and prestige associated with diamond engagement rings. 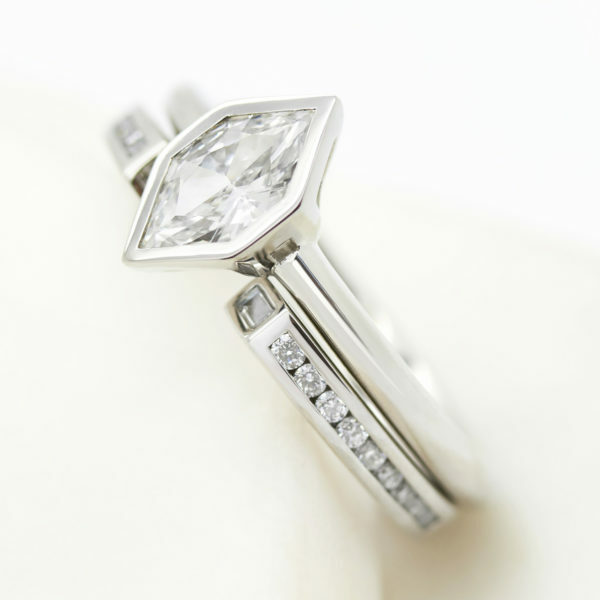 This striking shape can be seen in both diamonds and colored gemstones alike.